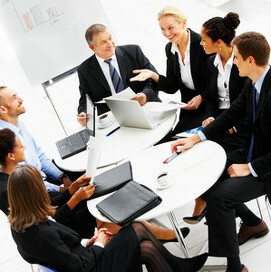 Professional project management is key to success in the implementation of all R&D initiatives. It is a essential tool to speed up the innovation process and shorten time to market for new product development. We support your company in professional optimisation of project management for technology development, product innovation, new product development and process optimisation projects. We use financial measurables such as ROI (return on investment) and NPV (net present value) for planning and evaluations of research projects.